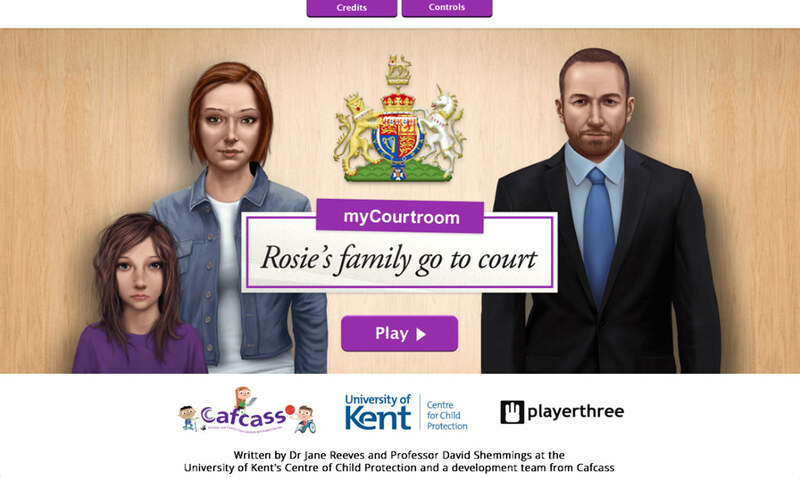 Working closely with the University of Kent Centre for Child Protection and a team of experts from Cafcass, we developed ‘Rosie’s Family Go To Court’, which follows Rosie and her family as they progress through the family court system. 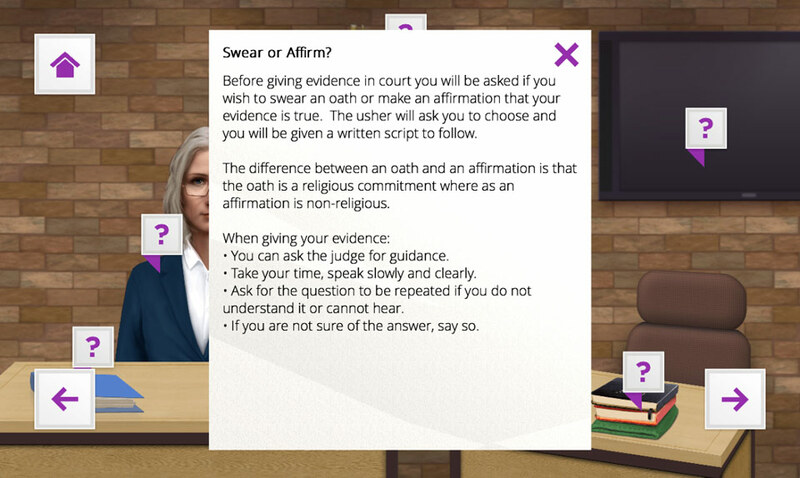 This interactive simulation utilises a storyline that takes the family through both a private and then public law case, providing a series of realistic scenarios to promote discussion and education among professionals. 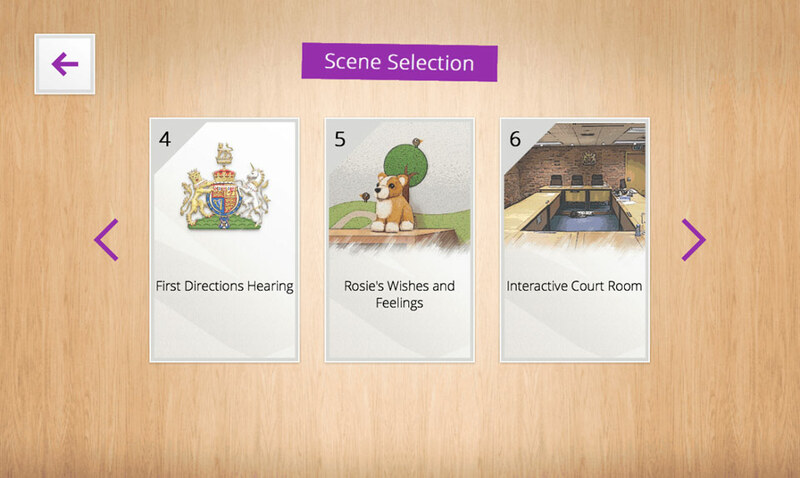 There is a child-friendly version of the project designed as a guided experience with an adult, which uses an interactive courtroom to help young people prepare for a court visit. 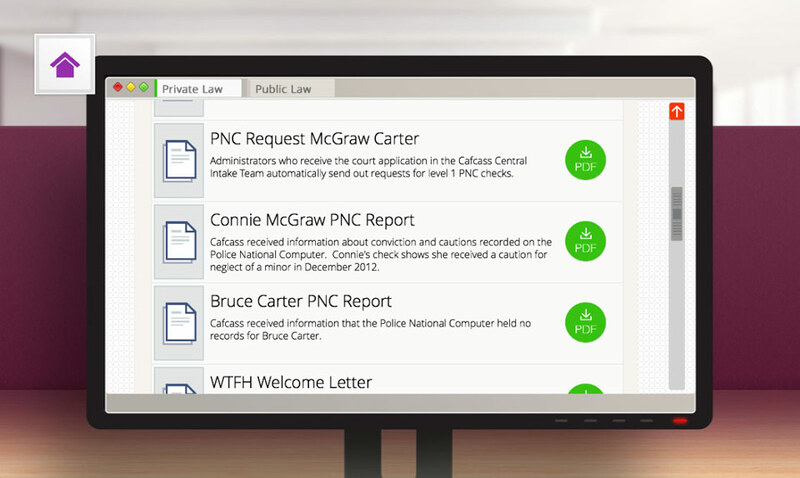 We also created a version for litigants in person to help them prepare for a court appearance. 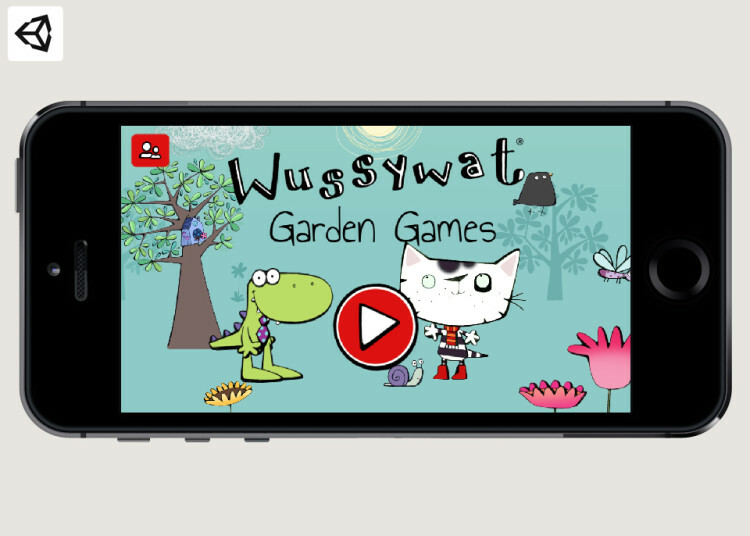 This gives more detail from the LiP’s perspective, but none of the professional. 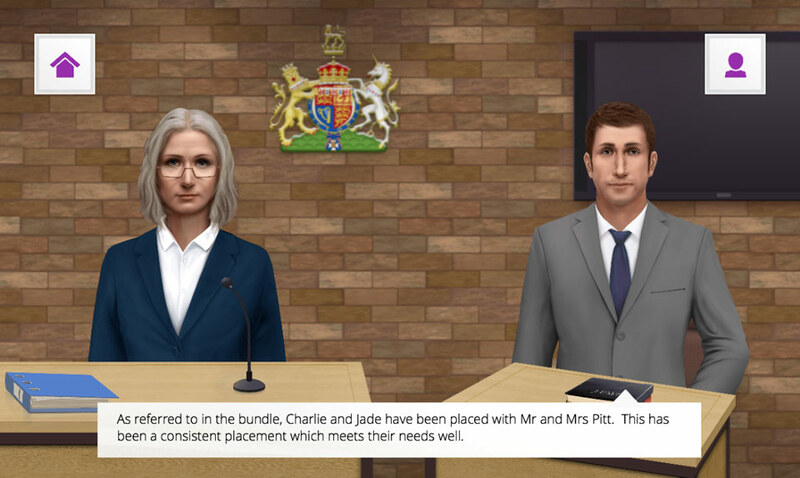 MyCourtroom is part of a series of child protection simulations (serious games) developed for the University of Kent by Playerthree in collaboration with their expert teams. 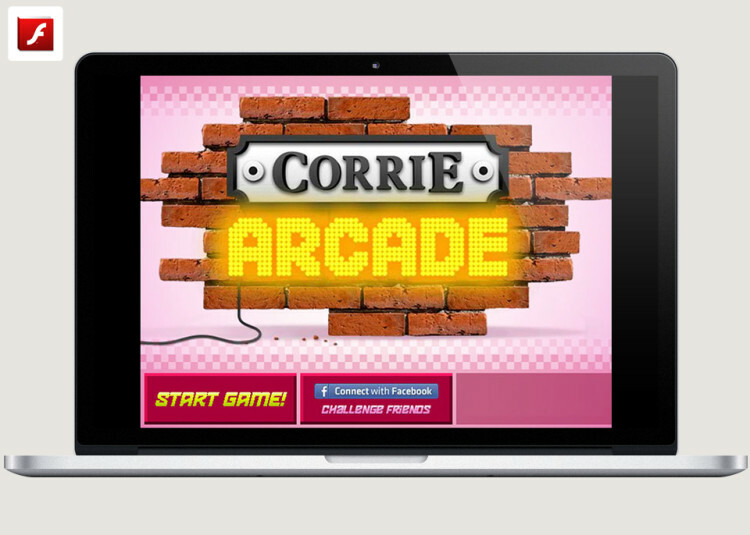 These simulations deal with some very hard-hitting subject matters. 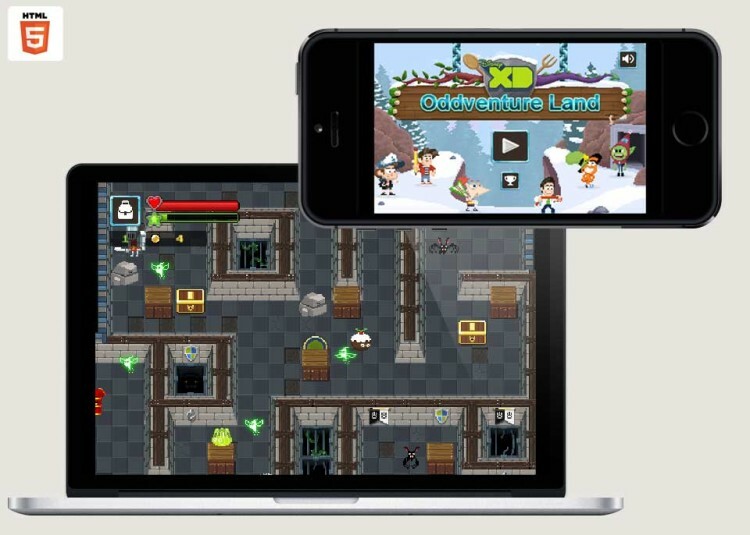 Games, especially in the training context have proved extremely effective in helping staff and consumers learn more about the subject in question.